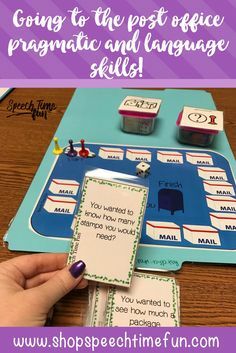 Looking for more ways to work on inferencing that will keep your students engaged and motivated? Try using Norman Rockwell art! Art? How is that motivating? Can you see that photo above! I just have that image displaying when the students walk into my therapy room and it automatically elicits conversation and TONS of language! I hear “Woah!” “Who is that? !” “What happened to her?” “She got messed up!” And so much more! Norman Rockwell has created tons of art that you can use in your therapy room. I just happened to LOVE using the one above since students can relate to it. Find this image and others by clicking HERE! You can just open up the website I provided or even save images to your computer or iPad so it is ready to go (in case internet is down!). Now that you have an image. You can use it to elicit my inferencing strategy which I have discussed on various blog posts…. 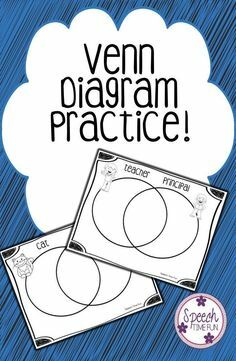 You can easily create this graphic organizer on a piece of paper. 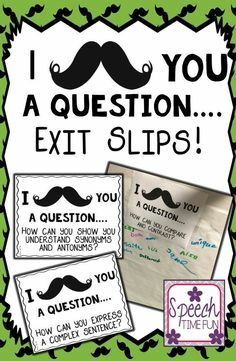 To make it fun, you can even put it in a dry erase sleeve and give students dry erase markers to write with. This works particularly well if you plan to do several images throughout the session. Students won’t care as much to write more and you will save paper (and time!). As you can see, I first make my students just document what do they see. What are the facts? Don’t tell me she is messed up, don’t tell me she got into a fight, we don’t know that just from looking, what do WE SEE! Then, we discuss what have we seen before, heard about, or experienced. What connections to our lives can we make?! 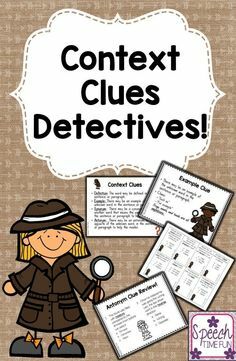 We discuss our schema/background knowledge/experience clues. Then, we complete the “what do you know” section. Last, we then use our facts and our background knowledge to verbally express (and write down) our inferences or smart guesses. Want to learn more about my inferencing strategies? Click HERE to read my tips and tricks blog post. 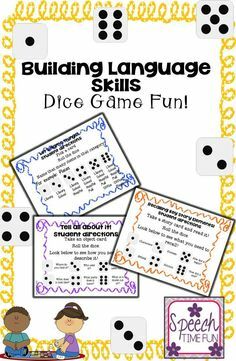 Click HERE to read about how I work on background knowledge. You can use various free and relatively cheap apps on the iPad! Just save these art images to your iPad and you are set! I love using this app! I love that you can import any image from your camera roll and students can draw all over it! It makes locating the facts just fun and interactive! How fun is that?! You can then save the image of their work and print it out later! 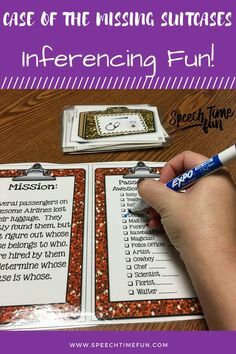 Click HERE to read more ways I use this app in speech! This app is so fun. You can easily import that photo from you camera roll, draw a line over the mouth in the photo and give her voice! You can do this with any image. This one was just super fun since the students had so much to say about her! You cannot hear the image above but feel free to click HERE to see my post on Instagram where I shared it so you can hear it for yourself! 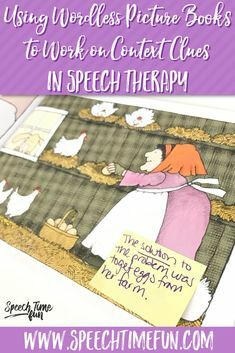 Click HERE to learn more ways to use this app in speech therapy. This relatively cheap app is so much fun. 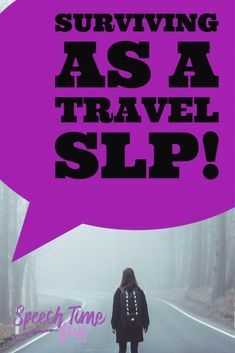 How can an SLP not find it fun when you can make speech and thought bubbles over selfies or photos taken of book characters and more! For this activity, just import that photo again from your camera roll. Add a speech or thought bubble and students can give the girl a voice in words! What would she be thinking vs. saying?! Who would she say that to? Click HERE to learn more about this fun 99 cent app. Click here to this awesome freebie! Making Inferences and Expressing Evidence ROCKSTARS! 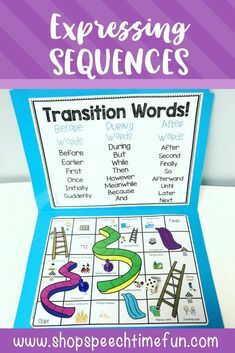 A DIY Prefix Idea: With Minimal Prep and Have Fun!